Our friends at Slate do a fine weekly sports podcast called Hang Up and Listen, which is a thing that callers to WFAN often tell Mike Francesa they will do. But Josh Levin is more insightful than Mike Francesa! 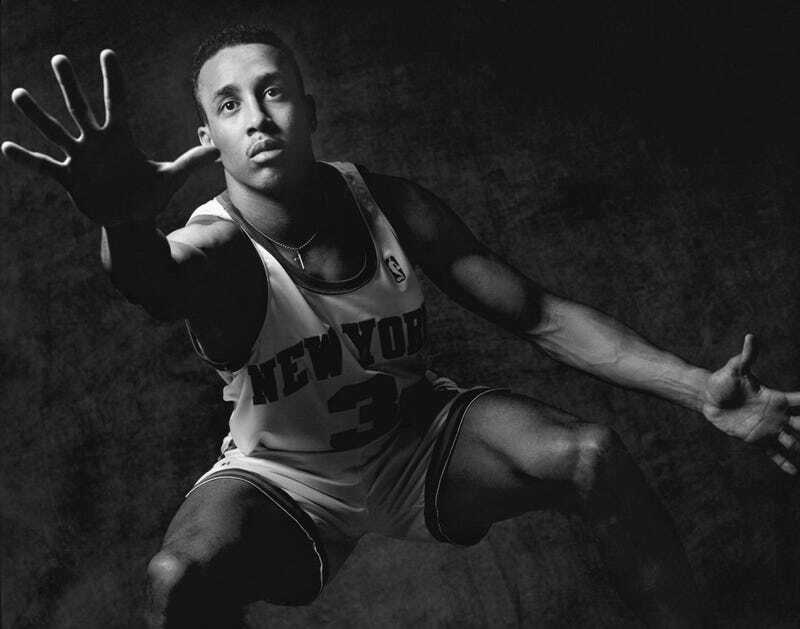 They've excerpted a chunk of this week's podcast for us, which includes NPR's Mike Pesca interviewing former Knicks guard John Starks about his history as a grocery bagger. In this case, the lore turned out to be true: Starks did bag groceries, though he soon graduated to cashier and then to stock boy. Anyway, listen to the full podcast here or subscribe on iTunes.